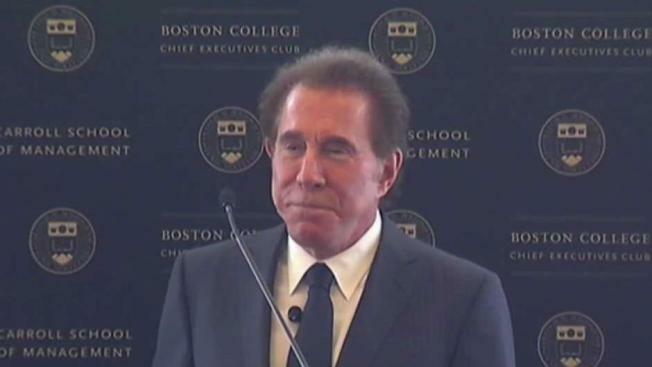 A judge in Nevada has issued an order to temporarily block the release of a Massachusetts Gaming Commission report involving allegations of sexual misconduct against Steve Wynn. A Nevada judge says documents about allegations of sexual misconduct against former casino mogul Steve Wynn will stay secret, at least temporarily, despite Massachusetts Gaming Commission efforts to make them public. Commission lawyers, its investigations chief and an attorney for Wynn's former company Wynn Resorts didn't immediately say Friday in Las Vegas whether the ruling will stall a decision about the suitability of the company to run a $2 billion casino and hotel near Boston. Clark County District Court Judge Elizabeth Gonzalez extended a temporary ban on releasing documents that Wynn's lawyers say are confidential. 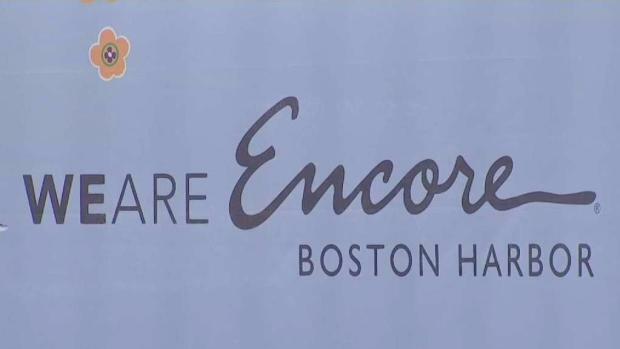 The Massachusetts commission obtained the documents in a probe of how the company handled reports that Wynn engaged in sexual misconduct with female employees.